Upham Brewery was set up in 2009, in the heart of the South Downs, not far from Winchester. 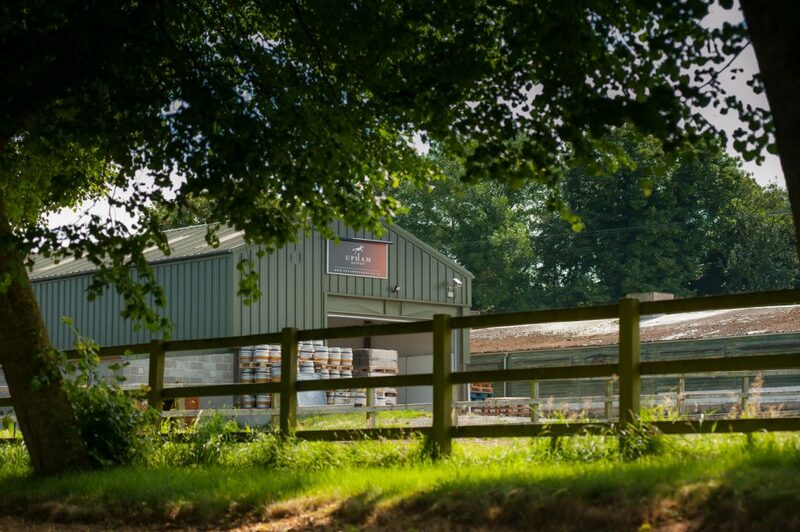 Their fine real ales are crafted in the grounds of a picturesque, seventeenth century farmstead by a small and dedicated team. This summer, Emirates Spinnaker Tower presents Sunset Sundays. These events offer live music and a sky-high pop-up bar serving wines, beers and spirits including locally sourced favourites such as Isle of Wight Distillery’s Mermaid Gin, Hartridges and most importantly, Upham Ale! To be in with a chance of winning two tickets to Sunset Sundays for the date of your choice as well as a Upham Brewery prize, visit our Facebook page, like our page, share our competition post and tag the person you would most like to join you and why! They brew using traditional methods, which ensure the beer has great character, and use the best natural ingredients they can get hold of, to give their drinkers a proper pint, full of flavour. 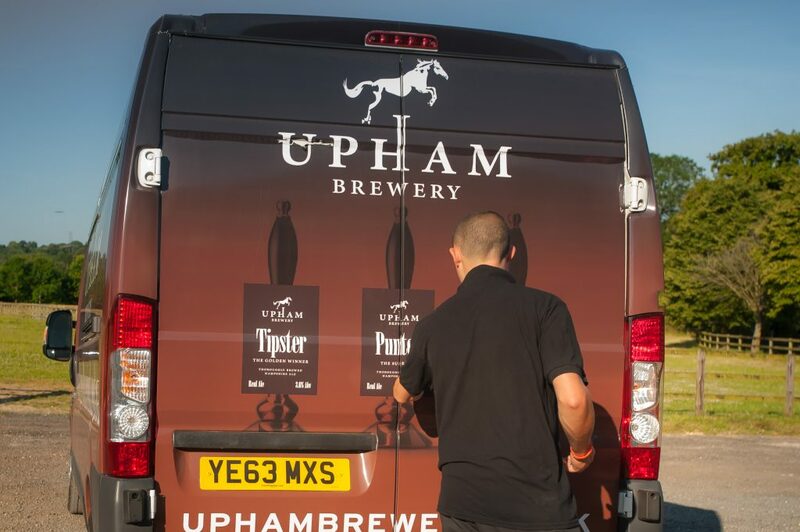 Although the business began its life as a small 3.5-barrel plant with one pub, Upham Brewery is now the south of England’s fastest growing pub and brewery group. 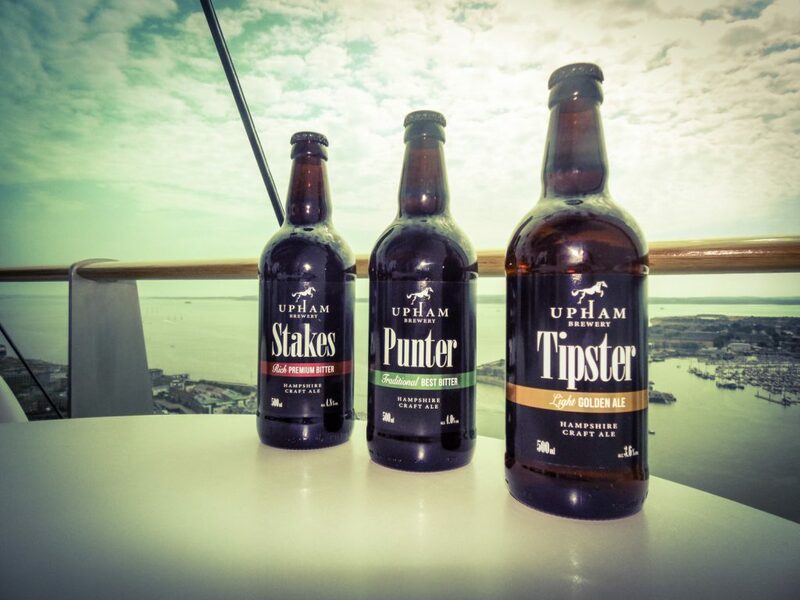 Upham Brewery officially launched our new 30-barrel state of the art brewery in May 2013 and now supply over 250 stockists, including leading pubs, hotels and local Majestic and Co-op stores with their staple ales; Punter, Tipster, and Stakes, as well as a seasonal range. The company also owns a growing portfolio of pubs across Hampshire, Berkshire, Sussex and Wiltshire. Indeed, Upham’s core values reflect that of a traditional country pub with a community focus and a desire to be the heartbeat of the local area. No two Upham pubs are the same but each prides itself on producing great tasting food, beers and a welcoming atmosphere.